Be sure to check which tap is hot. 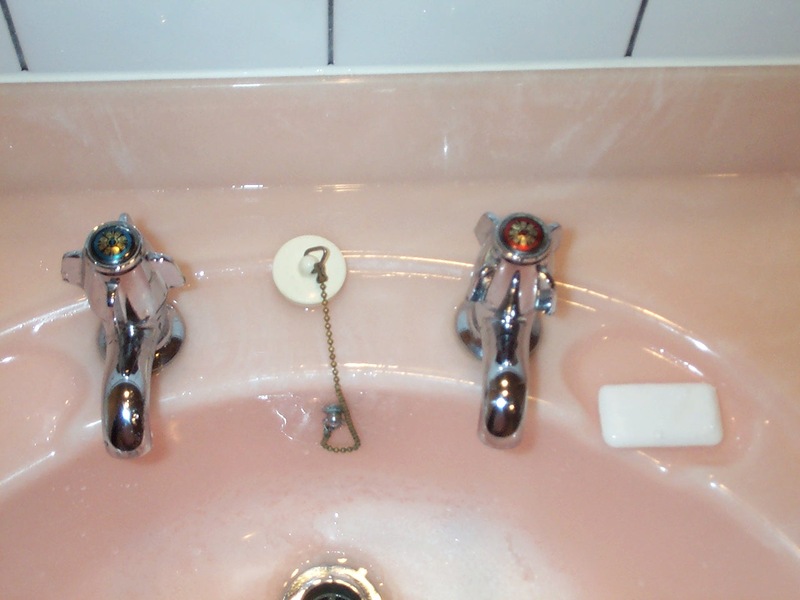 Although most of the sinks had the hot tap on the left as in the US, I did find several that had the hot tap on the right like this one. 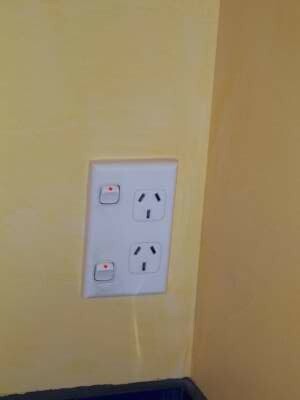 New Zealand's power ("mains") is 240 volts 50Hz. Each receptacle has a shutoff switch. 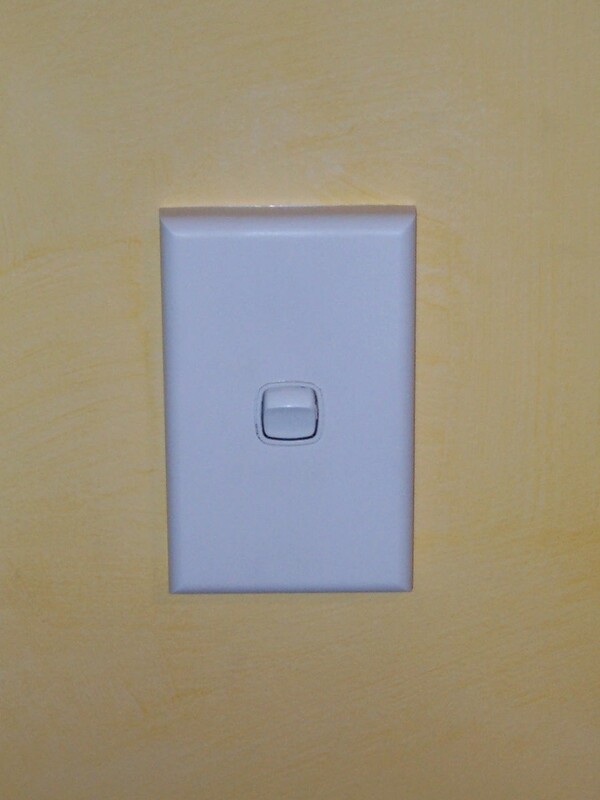 A typical light switch. 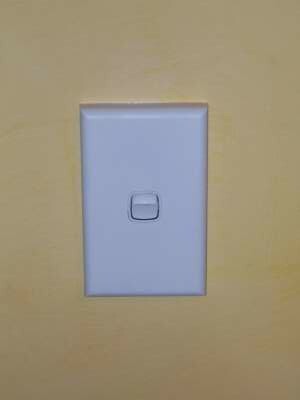 All the light switches were this thumb switch type, rather than toggle switches. 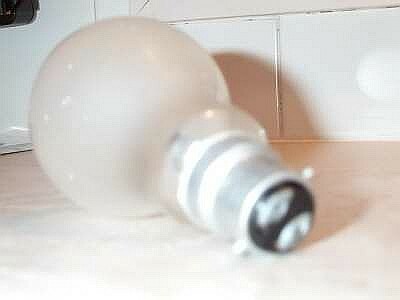 A light bulb. They use a half-twist bayonet base, rather than a screw base.